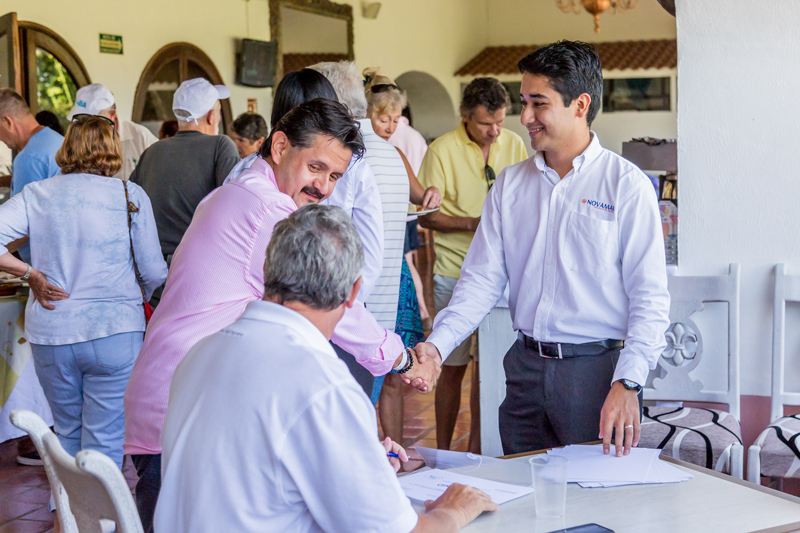 Recently, Novamar Insurance Mexico held Vallarta Insurance Day at the Marina Vallarta Golf Club, an event that aimed to support the expat community in Puerto Vallarta and Riviera Nayarit with information and advice on insurance policies in Mexico. 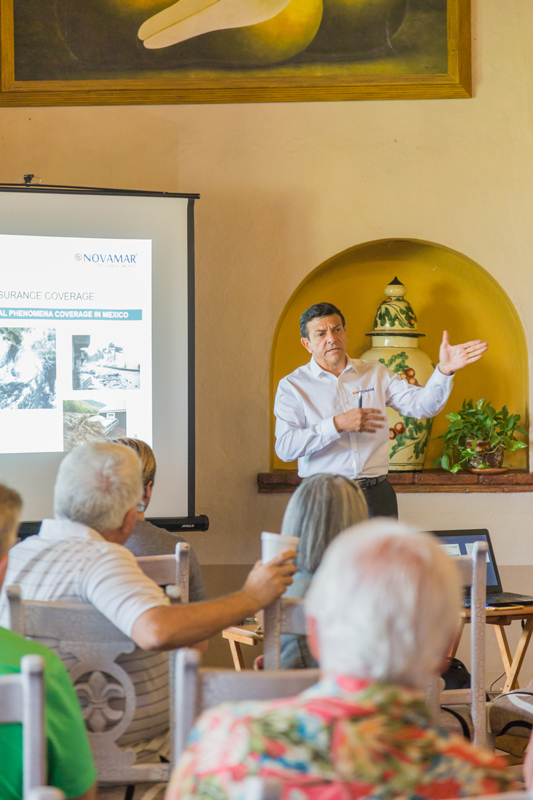 During the Vallarta Insurance Day, Novamar invited other insurance companies, adjusters, underwriters, expert consultants to conduct different seminars and talks, answering various questions and offering guidance. 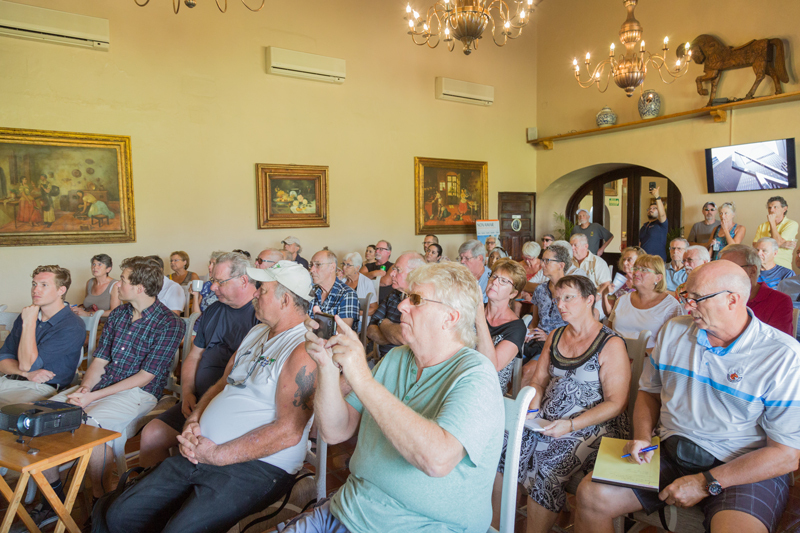 Among the activities, there were presentations on Auto, Boat, Homeowners and Condo insurance, as well as a special presentation on Health Coverage. 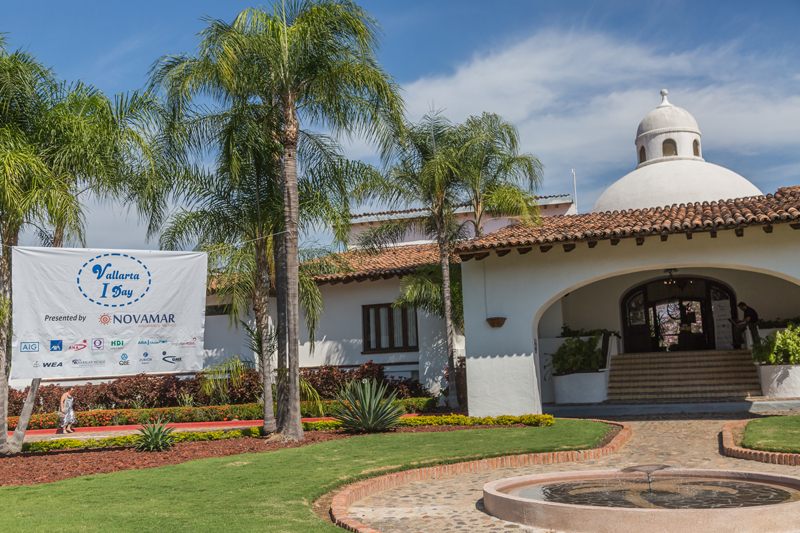 According to Novamar Director in Mexico, Roberto Castellanos, giving precise information and guidance to clients is fundamental and declared he was extremely pleased with the results of the event. 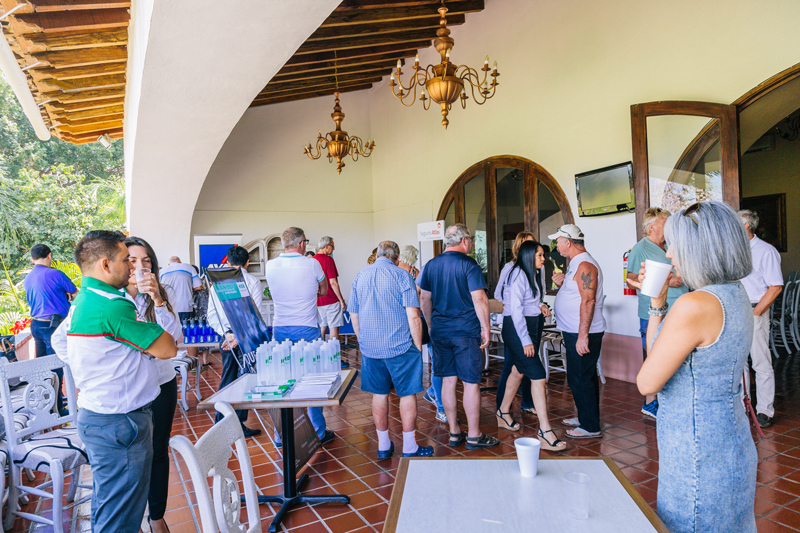 Insurance companies, adjusters, underwriters, expert consultants were invited to the event. 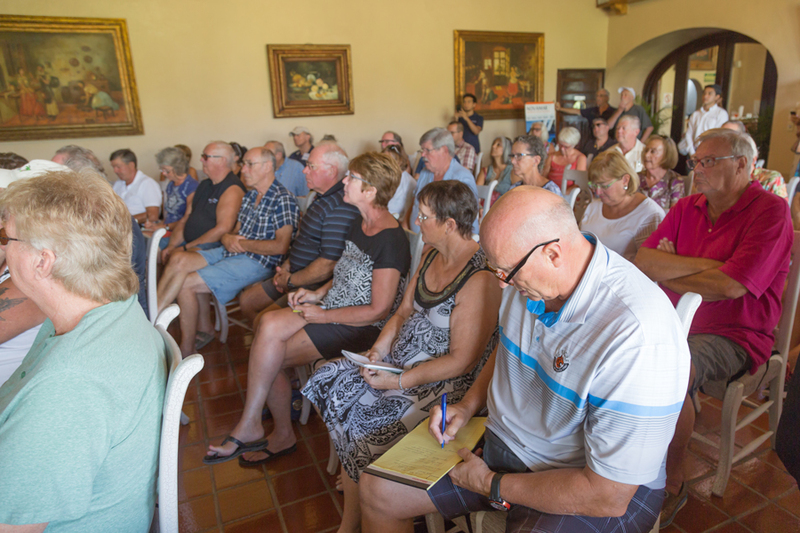 Attendance was high among expat residents. 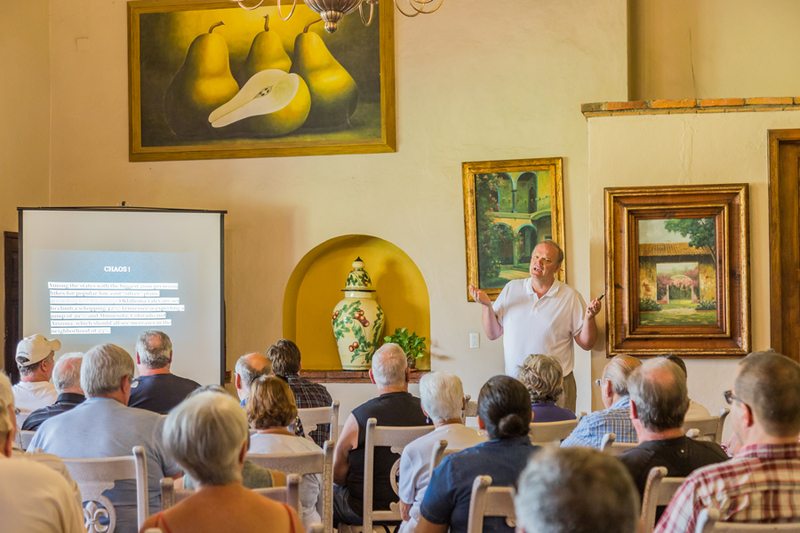 Roberto Castellanos conducted the seminar ‘Home Condo Insurance: Market & Replacement Value’. Aldis Barsketis conducted the seminar ‘Health Coverage: International exposures and Options’.